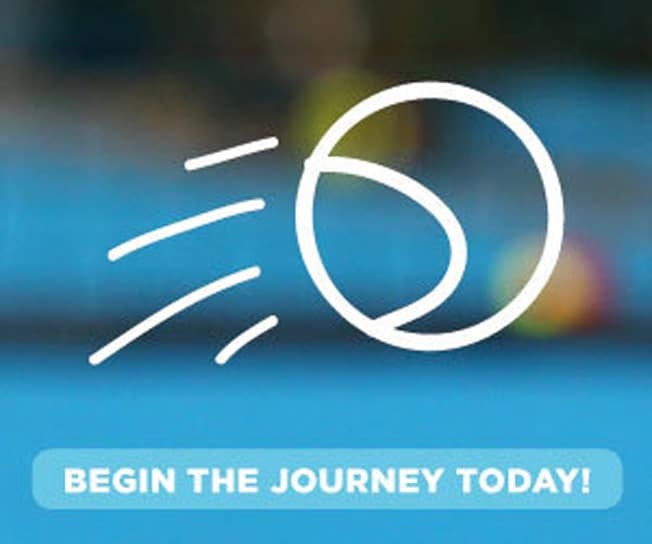 Memberships - Queensland Tennis Centre - Play Tennis, Court Hire, Coaching, Fixtures - Brisbane, QLD. Queensland Tennis Centre’s Gold, Gold + and Junior Memberships are currently unavailable as they have reached capacity. If you have any questions or concerns please call the proshop on 3214 3800. Queensland Tennis Centre offers a variety of membership options for all ages. Members will enjoy a range of special discounts and benefits. Members are also the first to be informed of QTC news, exciting new initiatives, promotions and events. Please also see membership conditions upon sign up. Note memberships are intended for match and social play. Club Member – AVAILABLE – Required to participate in QTC programs. Club Member – It pays to belong! Membership program is currently at capacity. Social Tennis Tuesday night & Sunday afternoon. We are also pleased to offer for the first time our Gold + memberships. For the first time in Australia one membership will give you access to three Grand Slam court surfaces.